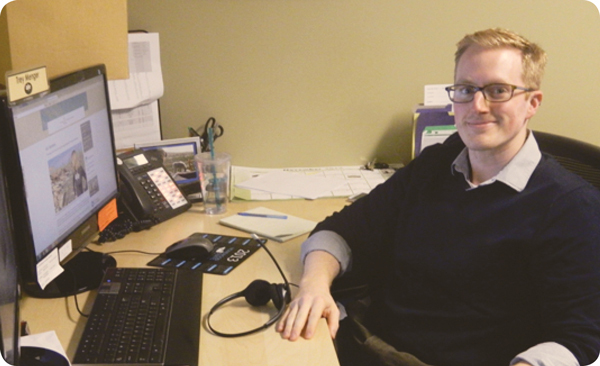 Trey Menger, ALE Solutions’ Lead Hotel Coordinator, shares one of his most memorable temporary housing claims. I was working late at night during the Joplin, Missouri tornado of 2011. 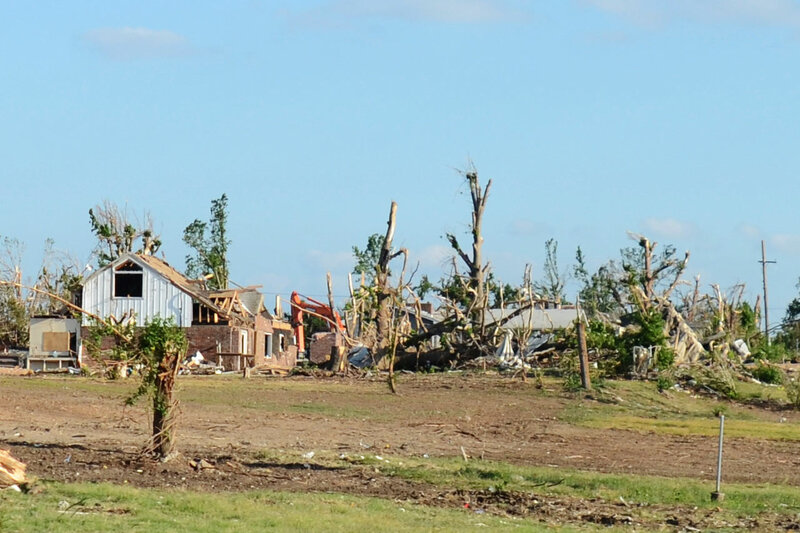 It had been an incredibly busy week due to many tornado-related claims. 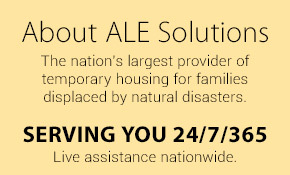 This event was the first catastrophe I had encountered during my time at ALE Hotel Solutions. I received a call at about 2:30 in the morning from a family of seven (two adults, three young children, and two dogs) who had lost their home in the tornado. The family had been staying with their church pastor for a week. The family called ALE because they felt like they were an inconvenience to their pastor and wanted to relocate to a hotel as soon as possible. I remember talking to the family for about a half hour, and I was just in disbelief about how upbeat and optimistic they were after experiencing such a horrific event. The entire area surrounding Joplin was still very busy. Hotels sold out and finding an available room within a reasonable distance to the family’s damaged residence was quite a feat for me. The family said they wanted to be in a hotel by the next morning. I began searching immediately, calling around to all of the hotels in the area. I searched and searched. I had called fifteen or twenty different hotels before I finally found availability for one room with two beds and just one night. I knew this room would not work for the long term, but it would at least give the family a comfortable place, and soon. I then called and explained to the family how difficult it was to find a room because of the storm. They understood and were incredibly grateful to have a room at least for the one night. I promptly secured the reservation and talked the hotel into letting the family check in right away! I called the family and promised them that when I arrived at work the next day I would start calling some managers at our preferred hotels to see if they could help. I started making phone calls as soon as I got to work the next day. Sure enough, one of our preferred hotels was able to secure a two bedroom, two bathroom suite with a full kitchen for the long term. They even accepted pets! I distinctly remember calling the family with the news that I had found a solution and booked it for them. They were so incredibly grateful. I truly felt as though I made a meaningful difference. I remember coming to work a little tired because I had taken a few tornado claims throughout the night. However, my fatigue was SO worth it because I was able to help out families in their time of great need. Be sure to check out our Weather Safety and Disaster Preparedness facts and tips!